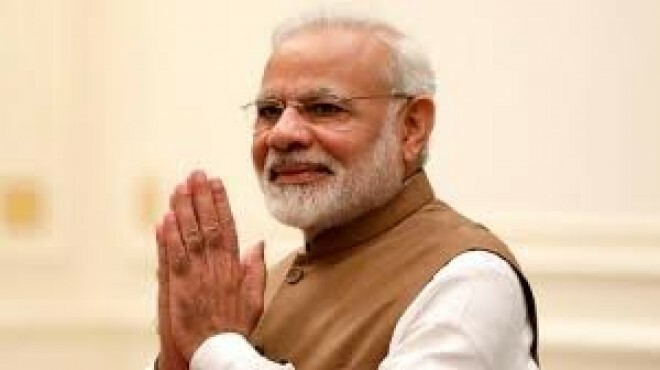 New Delhi, March 2: Prime Minister Narendra Modi will be in Amethi, the parliamentary constituency of Congress president Rahul Gandhi, on Sunday to launch a Kalashnikov rifles manufacturing facility. During his visit, the PM will unveil several other development projects for Amethi and the region, a statement from his office said. At Kauhar in Amethi, the PM will dedicate the Indo-Russia Rifles Pvt Limited to the nation. The Indo-Russia Rifles Pvt Ltd is a joint venture between India's Ordnance factory and a Russian firm. It will produce the last series of Kalashnikov rifles in the Korwa Ordnance Factory. The PM will unveil several development projects in power generation, education, health, and manufacturing sectors. These projects will directly benefit the Amethi region, the statement said. Modi will also address a public gathering at Kauhar.